Let us build an online community where people could connect and have the real estate adventure a total breeze. 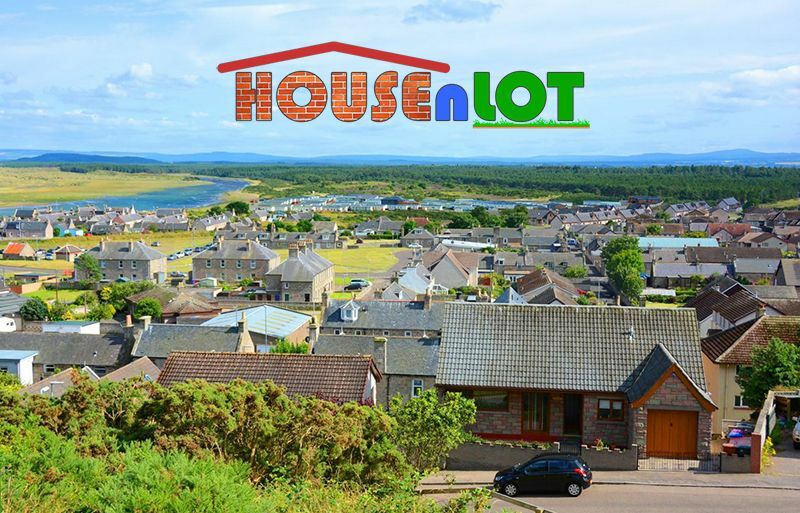 Visit in.housenlot.com now! See you there!